The Neopedia is going to be anything, and everything about Neopets. It is a collection of short stories, poems, articles, and diaries about Neopia, its inhabitants, events, owners and items! We will be writing the articles ourselves and aim to put a few up every week, so why not send us some suggestions? 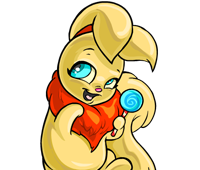 We also have a Battlepedia for the Neopets Battledome.